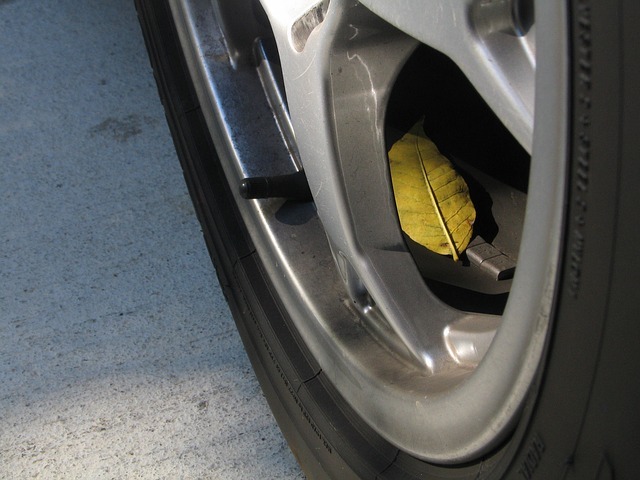 Regular brake and clutch checks are a crucial part of your vehicle’s maintenance plan. If you’ve noticed that the clutch in your car or light van is feeling unusual, or you hear an unusual noise when changing through the gears, you may need a clutch repair or replacement. Give us a call and we’ll arrange for one of our mechanics to take a look and determine what the problem is. Once we’ve found the fault, we’ll show you the problem and offer to repair it. 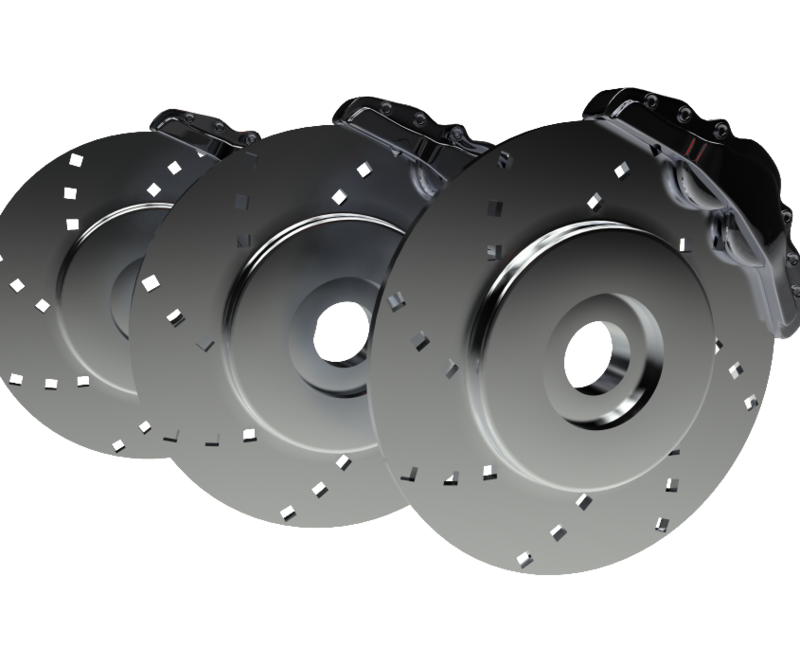 If you’re worried that your brakes aren’t performing as efficiently as they used to, or you hear a noise when applying them, please contact us to arrange a brake check. When caught early, brake faults can be rectified to restore efficiency, before they start to pose a serious threat – if your car is involved in an accident that is shown to have been caused by faulty brakes, you can face prosecution. Don’t worry about not being able to get to work or do the school run; we have a courtesy car available for you to use until yours is safely back on the road.